I’m So Proud of My Client! You know that moment when you just sit back and think, this is why I do this? It’s a moment that hopefully occurs more than once in your career and just fills you up on the inside with things that are difficult to put into words. Chewing nails is more than a habit and an addiction, it is a security blanket that most don’t even realize they’re holding until blood drips from their fingertips. To overcome it is a battle of wills against oneself that takes a lot of willpower and perseverance. 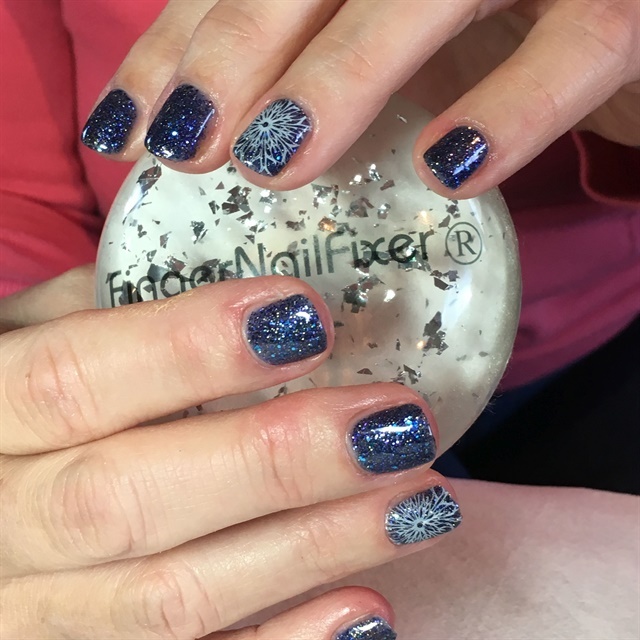 While we as nail professionals can do small things to help them in that journey, it is mainly a lonely battle that they must wage against themselves. I am so very, very proud of this client and her accomplishments. Please join me in this celebration, and post a before and after of a client that moves you to tears of joy and pride!